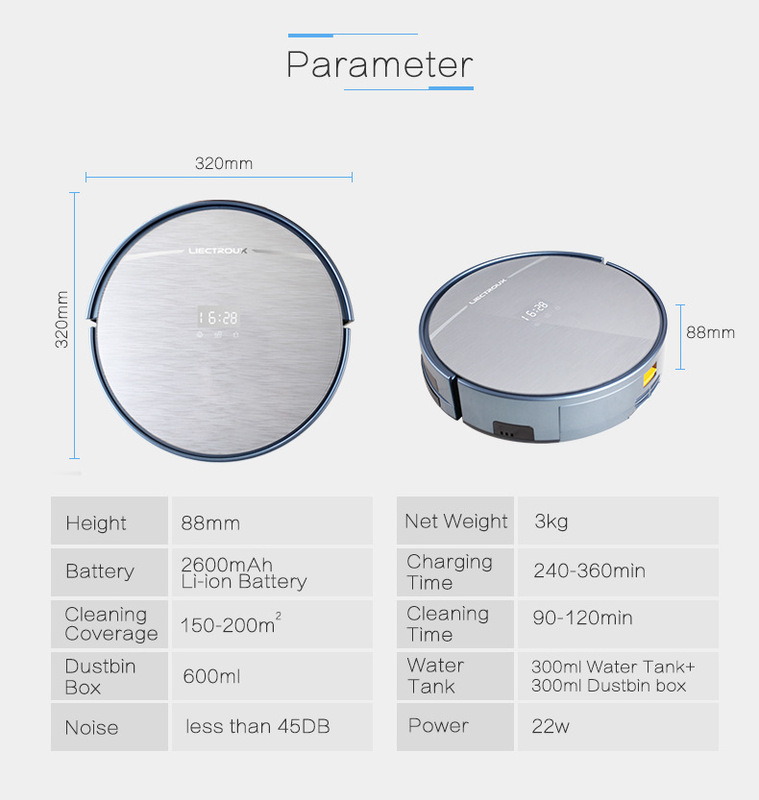 X5S is a higher end robot vacuum cleaner, which has two seperated dust bins, one with vacuuming, the other with built-in water tank, biggest built-in water tank of 300ml capacity. 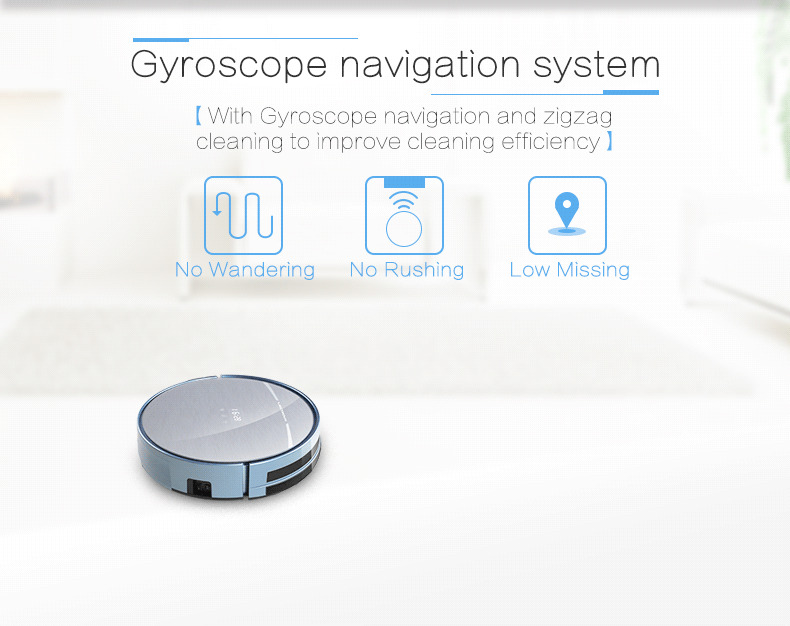 It also has higher end localization system realized by gyroscope, groups of top end infrared sensors and acceleration transducers. 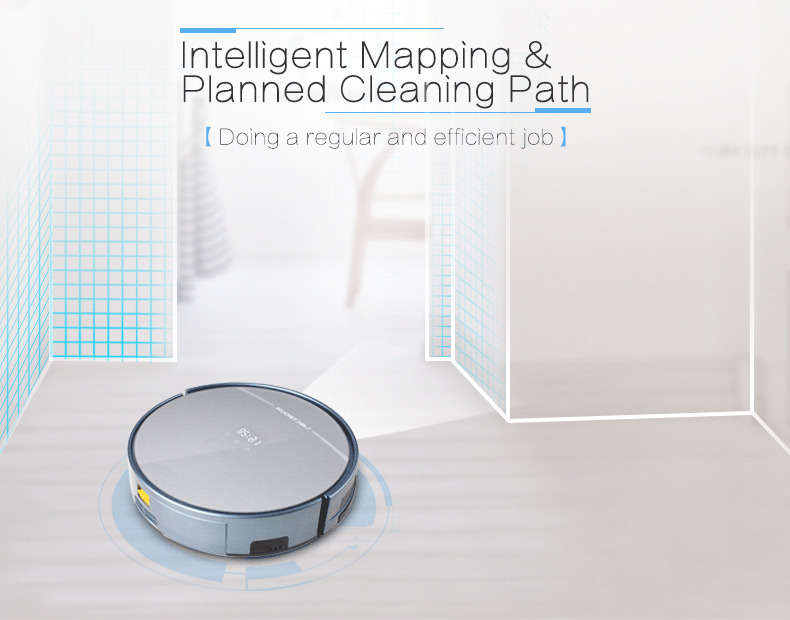 To start, stop, recall your robot cleaner at any time, anywhere in the world as long as there is internet. 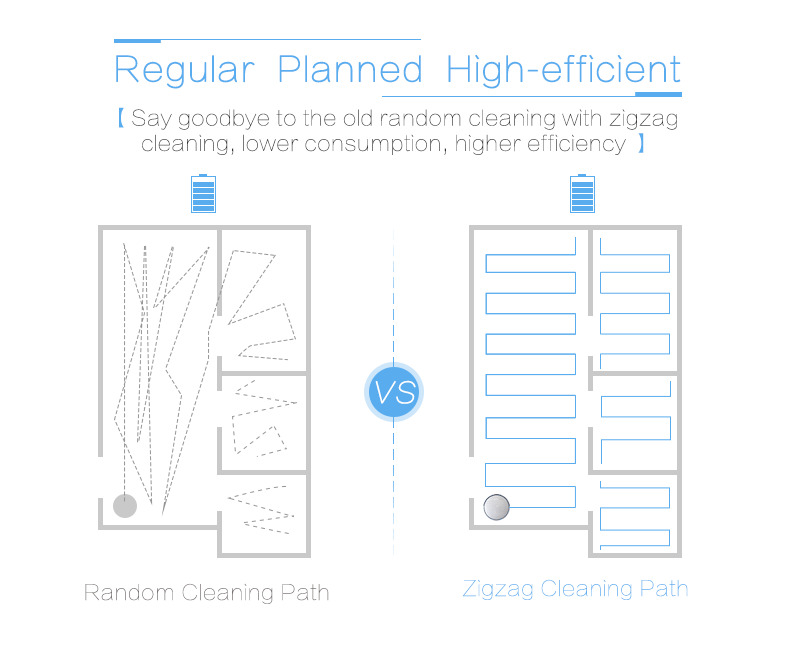 As most of Lilin's previous robot cleaners, it can clean different types of floors in modes of zigzag, auto, edge cleaning, spot cleaning. 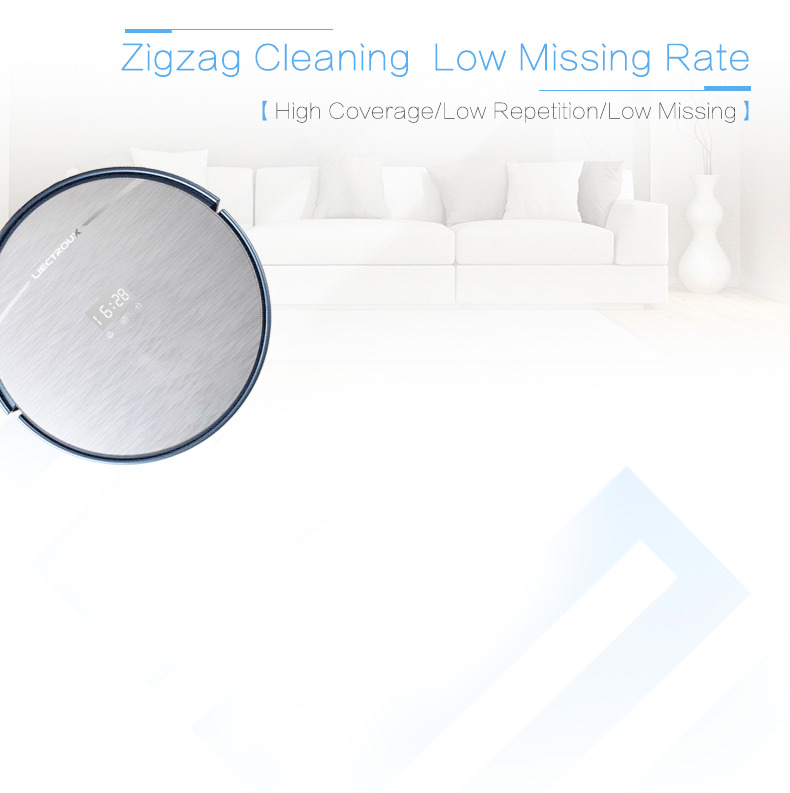 But X5S performs better when doing zigzag cleaning after using the INFRA-GYRO integrated localization technology. 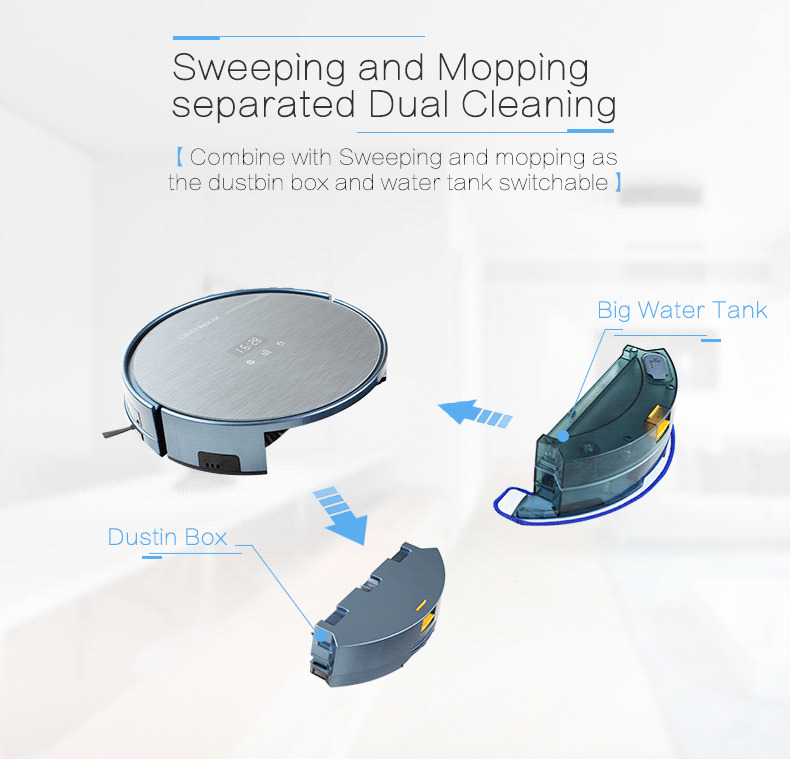 Big built-in water tank on dust box, with capacity of 300 ml, finishes 150-200 sqm wet mopping without refilling water. 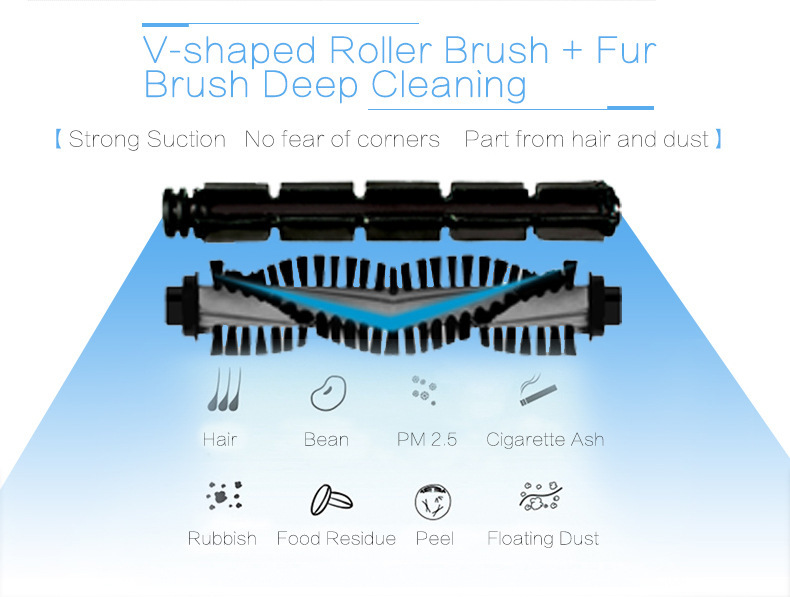 Changeable dust bin for dry cleaning. 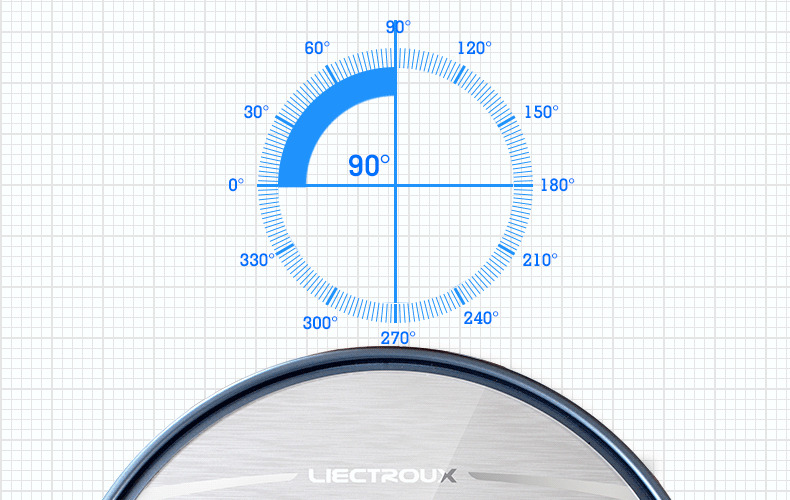 With LED screen to display time, working status, error codes, battery status, and set up working schedule. 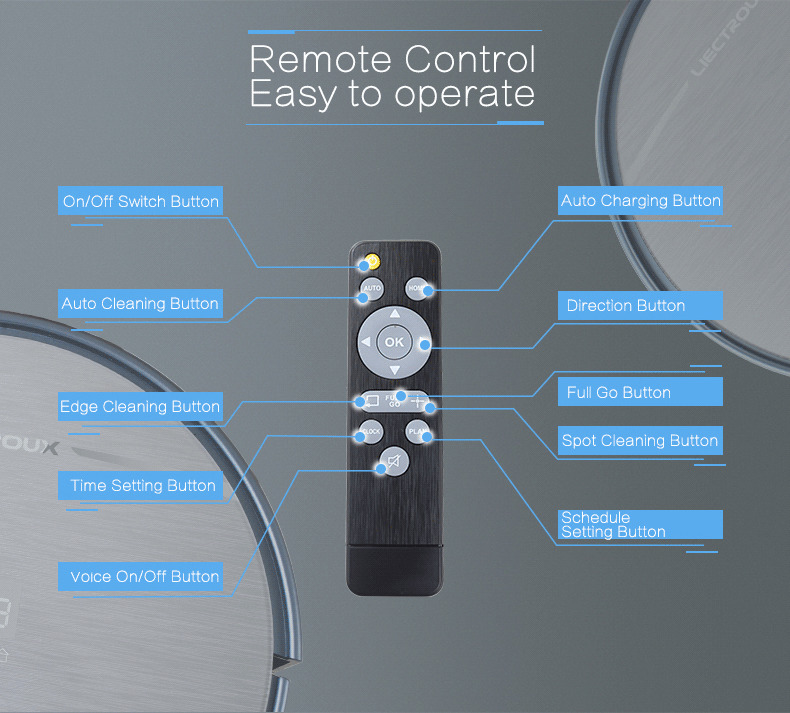 You can set up cleaning schedules from Monday to Sunday by simply configuring the remote control. 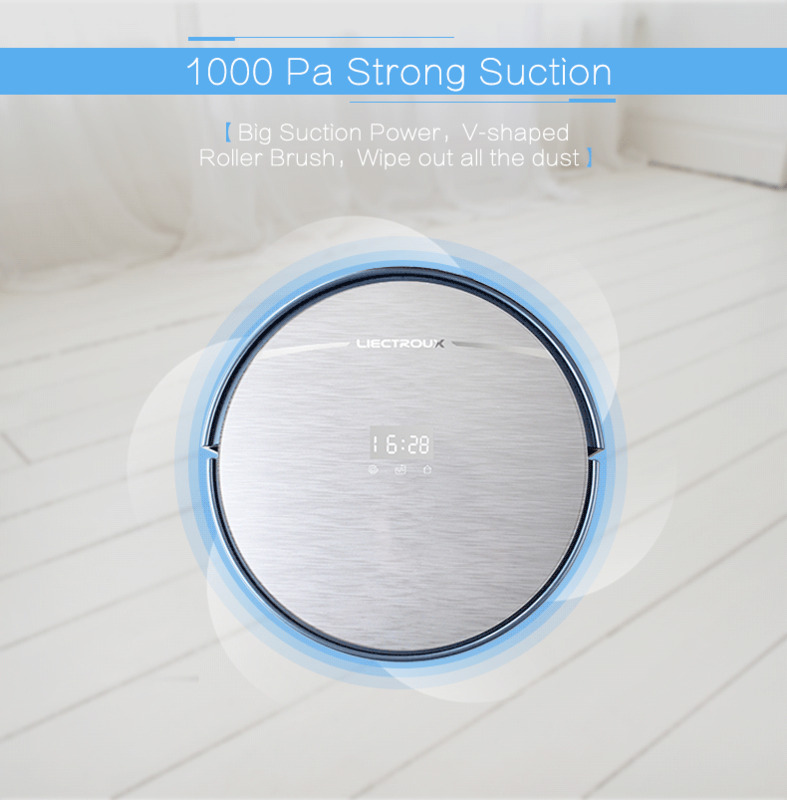 It runs as you wish and recharges whenever power is low. 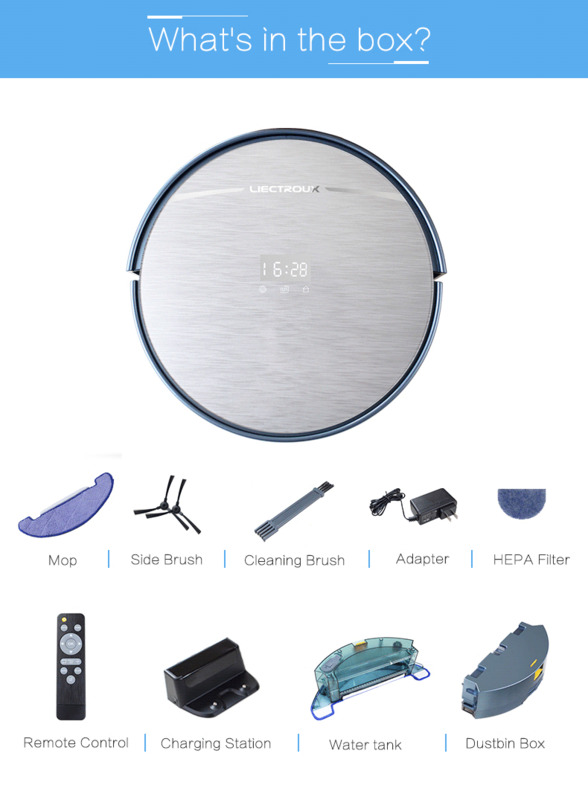 It can find auto charging station fast and charge itself full in three hours only. 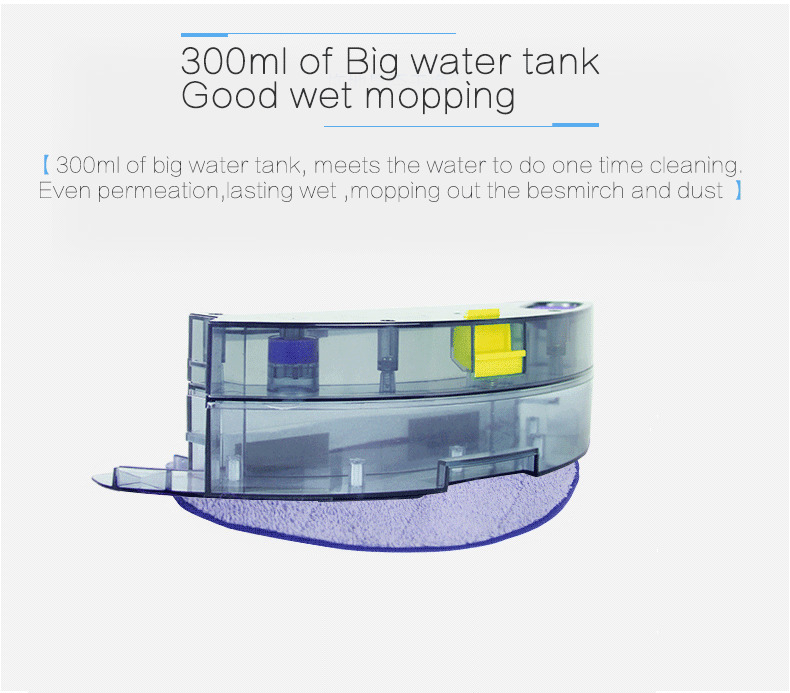 It has the biggest water tank of 330 ml which is enough for 2 hours wet mopping. 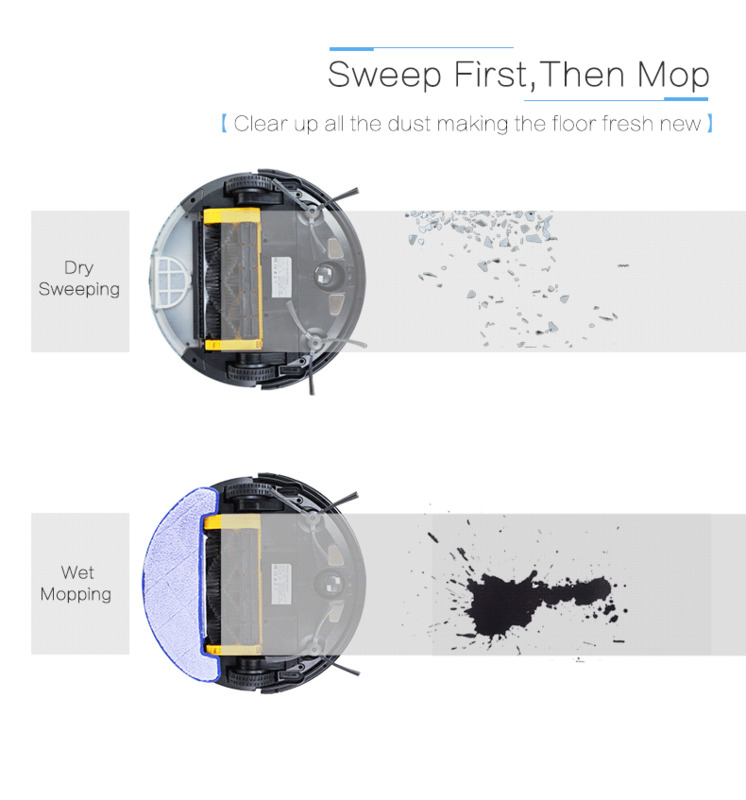 The super micro-fabric cloth is good in cleaning heavy dirt and easy to be washed. 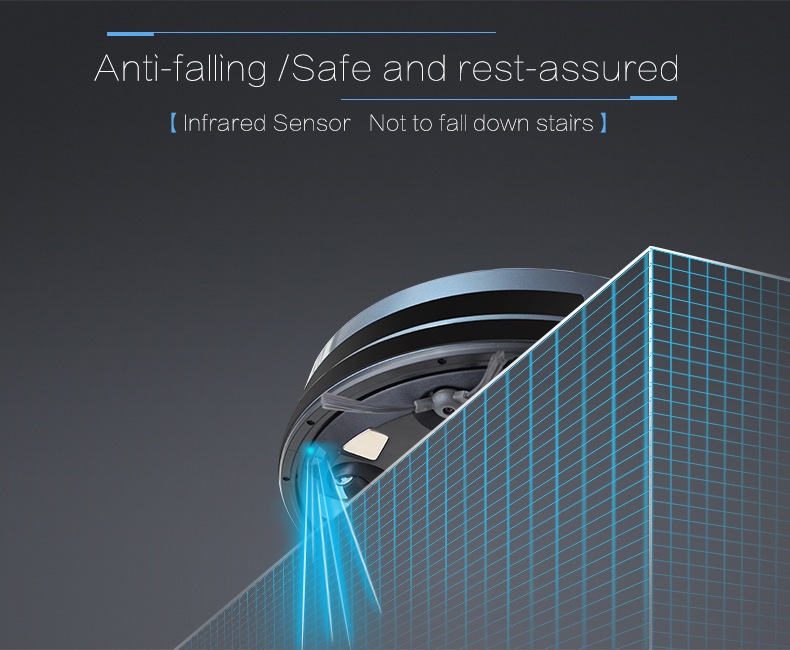 With a series of high-accuracy infrared sensors, it will not drop off steps higher than 5 cm, while most robot cleaners will drop off if steps are less than 8 cm. 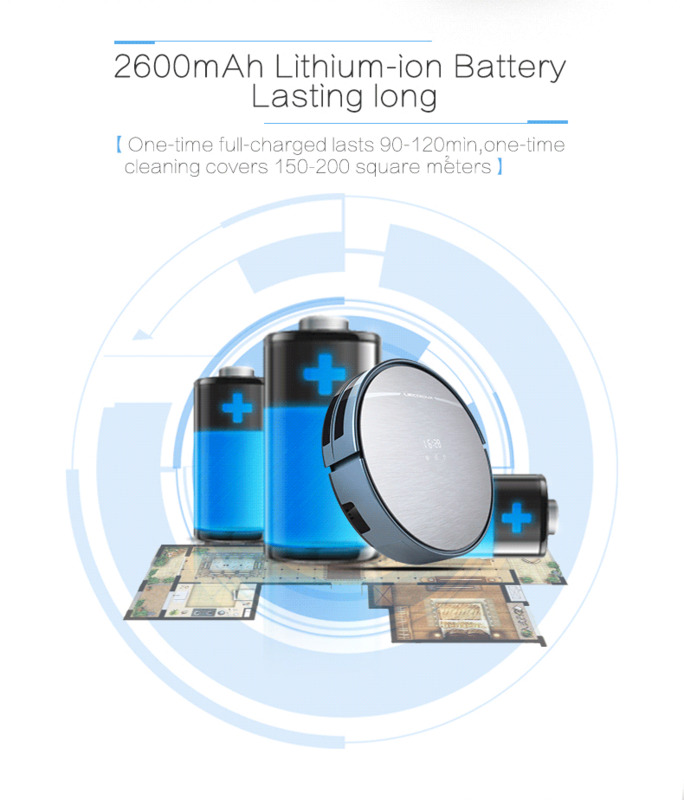 2600mAh lithium-ion battery pack supports X5S work for over 2 hours after each charging. 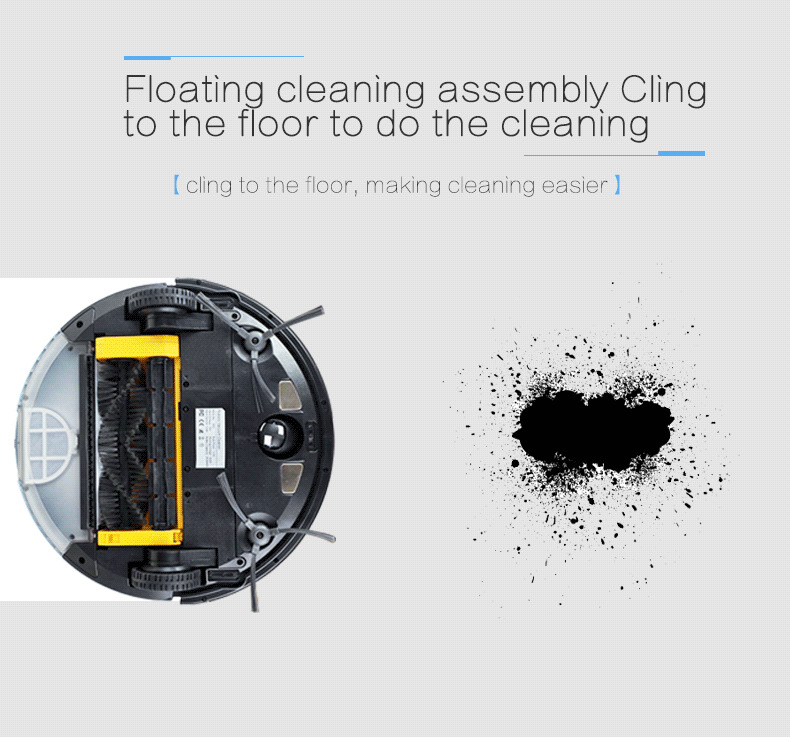 Sometimes it can ever work over 2 hours if there is no carpet. 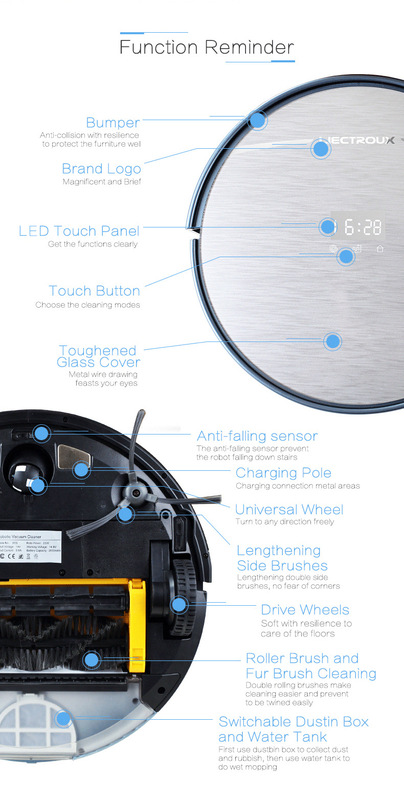 However, only 3 hours charging to recover it.